San Francisco, Feb 13 (IANS) Facebook-owned photo-messaging app Instagram is reportedly testing internally a web version of Direct Messages (DMs) that would allow personal chat and sharing of posts between users on the app. 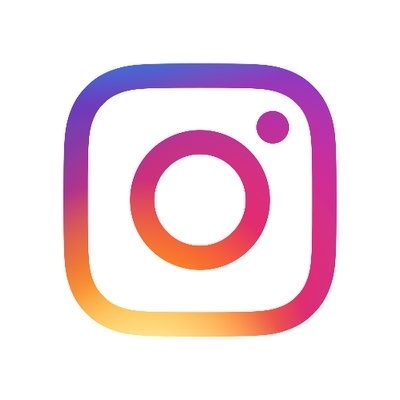 If and when the feature rolls out for public, it would enable Instagram users to chat via DMs on a desktop, laptop PC, Mac and non-Android or iPhone. "Mobile reverse-engineering specialist and tipster Jane Manchun Wong alerted us about the Instagram's test. It's still being internally 'dogfooded' -- used heavily by employees to identify bugs or necessary product changes. But she was able to dig past security and access the feature from both a desktop computer and mobile web browser," TechCrunch reported late on Tuesday. In the current design, Direct on the web is reportedly available from a Direct arrow icon in the top right of the screen. Instagram added notifications feature in 2016, and later in 2017 added Explore and some other features for web users. With a 1-billion user-base worldwide, the app still does not allow web users to post Stories from the desktop. Rolling out a web version of Direct could prove to be a full-fledged SMS alternative rather than just a tacked-on feature for discussing the photo and video app's content, the report said. Facebook launched its chat feature on web before releasing it on mobile phones. Similarly, Facebook-owned messaging app WhatsApp launched a web portal in 2015 followed by desktop clients in 2016. It could also pave the way for Facebook's upcoming unification of the back-end infrastructure for Messenger, WhatsApp and Instagram Direct that should expand encryption and allow cross-app chat, the report added. Instagram has not officially responded or commented on the subject.